Raised in a family with dogs, guinea pigs, rabbits and budgies, Jennifer has always been an animal rights and animal welfare advocate. Having completed studies in literature, politics, cinema, and journalism, she became a board member of a local animal shelter; a post she has held since May 2008. Working freelance as a journalist and book author, Jennifer has published several books on living with dogs. 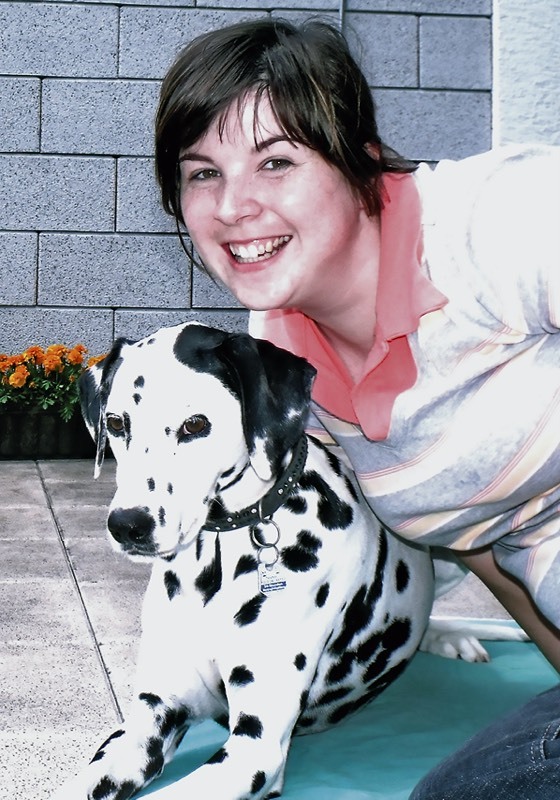 At the moment she lives with her deaf Dalmatian, Chocolate, who inspired her to write My dog is deaf.